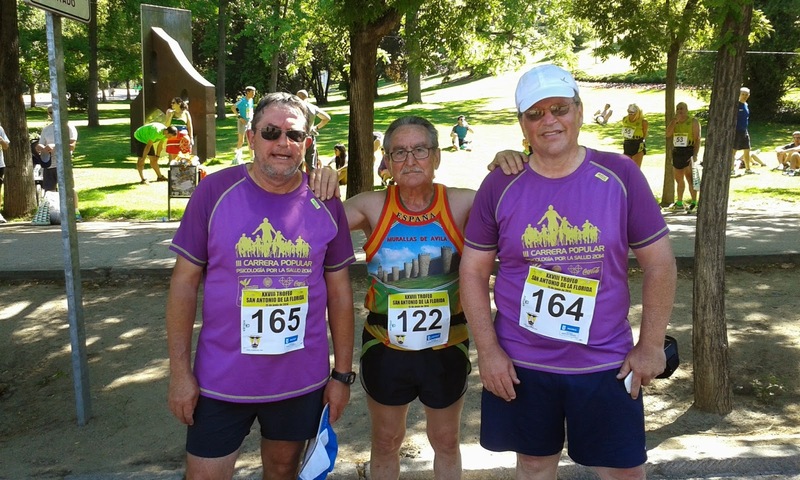 On Sunday June 15th Peter ran his second road race here in Madrid. 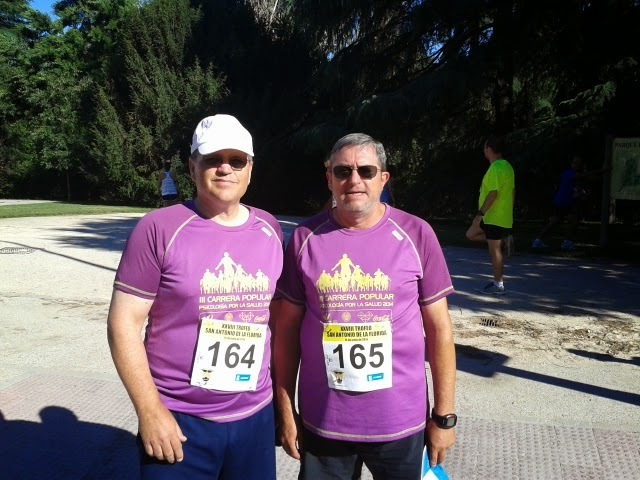 This was his first 10K here in Spain. He has been training since January and would like to try a Marathon sometime in the future. Thanks to his friend Francisco "Paco" for practing together. We both completed the 10K. 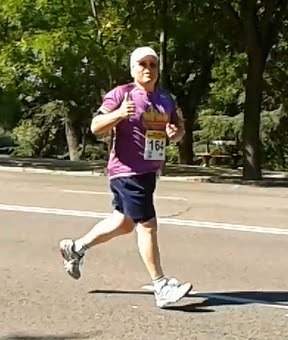 We ran part of the way with a 76 year old man who started running after he turned 60. He has run at least 5 Marathons in his 70's.